"How does the ocean pay its bills?" 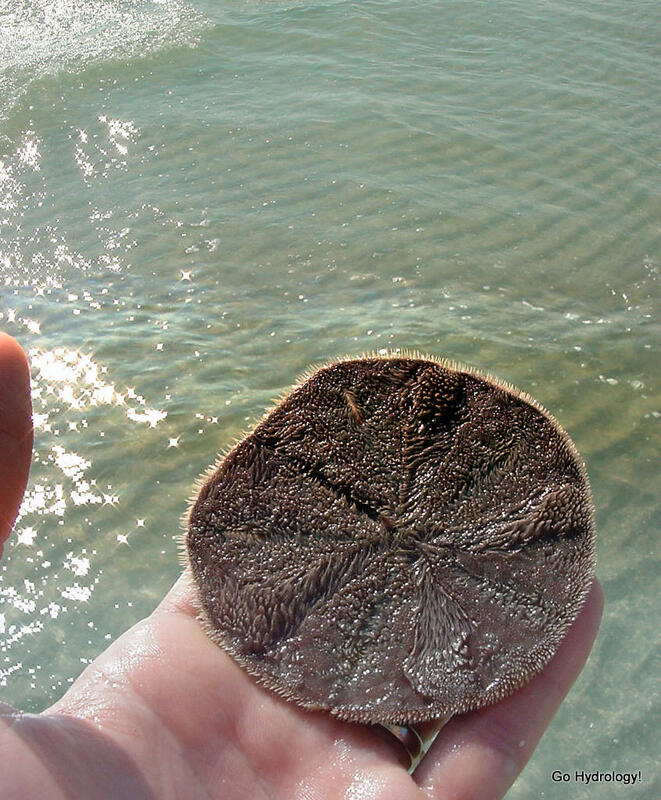 Answer: "With sand dollars," of course. Accordingly, I put this one back.